Valeant Pharmaceuticals International has been served with two federal subpoenas issued by the United States attorney’s offices in Manhattan and Massachusetts as part of an investigation into the company’s pricing practices. The information requested concerned the company’s pricing decisions, distribution details, and patient support practices. Patient support programs help patients pay for high priced drugs, with Medicaid, Medicare or commercial insurers covering a portion of the cost. Valeant has made significant increases in the prices for many of its drugs over the past few years. In February, Valeant acquired Isuprel and Nitropress, both heart drugs, and immediately raised their prices over 500 percent and 200 percent. Hospitals and patients were outraged at the amount of the increase. 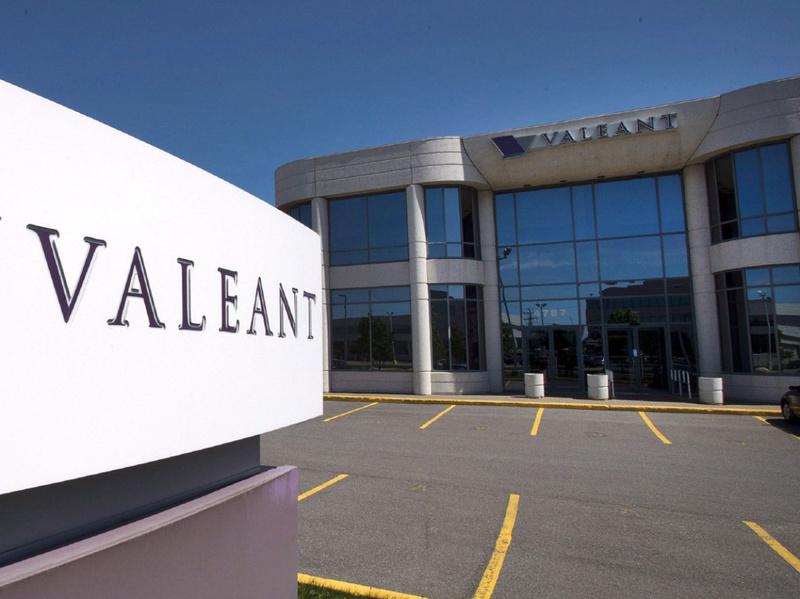 While Valeant is not the only company in the industry pursuing this strategy, some Wall Street reports show Valeant’s pricing structure is considerably more aggressive than its competitors. The company was found to be raising prices for its prescription drugs by an average of 48 percent annually since 2007. Several members of Congress have been vocal in their criticisms of this business practice. U.S. Senator Claire McCaskill, a Democrat representing Missouri, requested information about Valeant’s pricing practices back in August. Valeant said it would cooperate with the inquiries.